Sure, it's dating ad language, but the reality is that it's also RFP language: broad, unspecific, cluttered with nonsense that really isn't going to matter in the long run. Yet these problems continue to plague the marketing RFP process. It's a dance few companies like to engage in. But you have to play the game to attract the right digital marketing group, right? 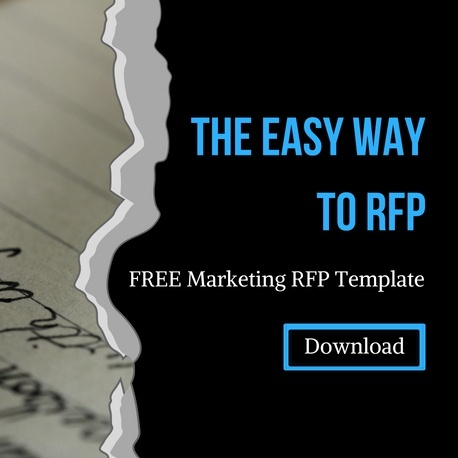 The marketing RFP process is not only frustrating for those who want services, it's also a problem for the marketing agencies who receive them. The entire purpose of an RFP is to give a company a chance to outline what they want, but that tends to bypass the initial relationship-building steps any client and vendor should take. An RFP with rigid specifics limits interaction, and some marketing companies will bypass a stiff RFP to strike up a conversation instead. A dialogue can provide insight not found in black and white. You're not a marketing expert, right? So, why should you have to become one just to attract help from a talented marketing group? Marketing agencies know what works in any given situation, and allowing them the flexibility to propose the right solutions is really the end goal. Have you considered seeing if the digital marketing group you're interested in offers a free consultation? Many of today's marketing companies have a consultation process in place that acts like an RFP. Often they launch an exploratory project that works to understand your company and what needs to be done so they can offer a proposal that effectively fits. But My Boss Wants an RFP . . . 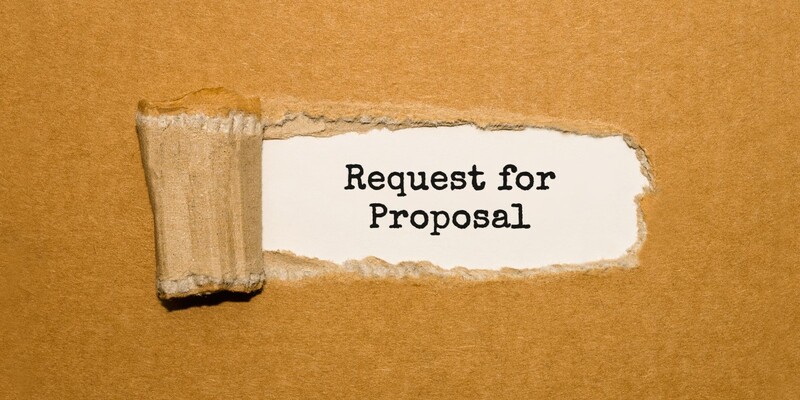 If your company procedures demand an RFP, you may need to write one anyway. The good news is, though, that the there is some movement in the overall marketing RFP process. There are a variety of ways to create clearer RFPs. When you create a winning document, you can attract the attention of the right digital marketing group. And it does encourage - or force! - you to examine your company and goals carefully. Just be aware that there is another option out there. To learn more about our exploratory process and how we can help improve your digital marketing, contact THAT Agency today!